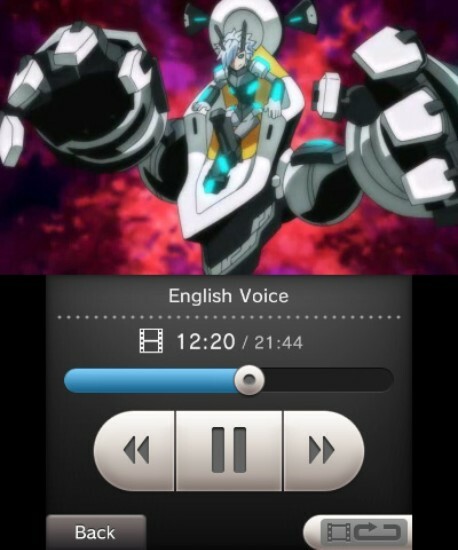 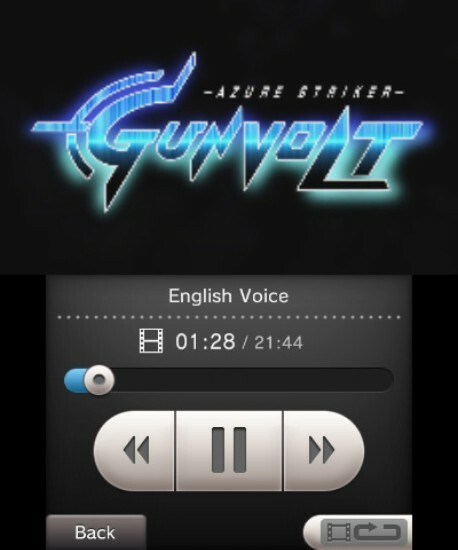 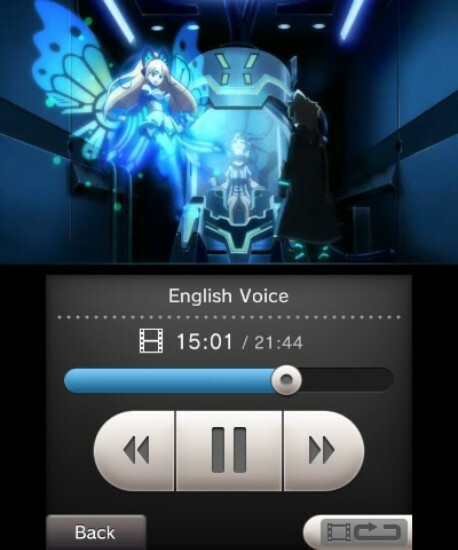 The Azure Striker GUNVOLT series, which began on Nintendo 3DS family systems in August 2014, is striking back onto the scene with an anime adaptation, now available to purchase from Nintendo eShop on Nintendo 3DS family systems. 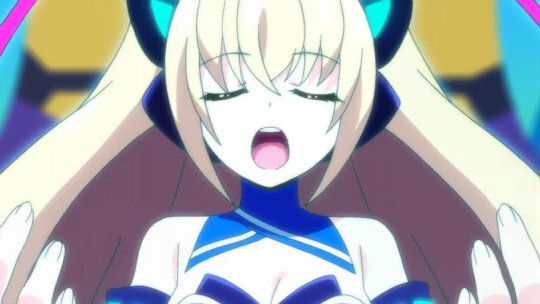 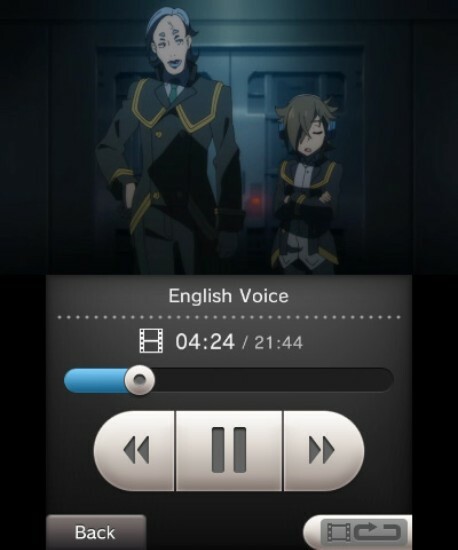 It is a standalone animation that's about as long as an episode of a TV anime show, and features the original Japanese voice cast and a brand new English dub. 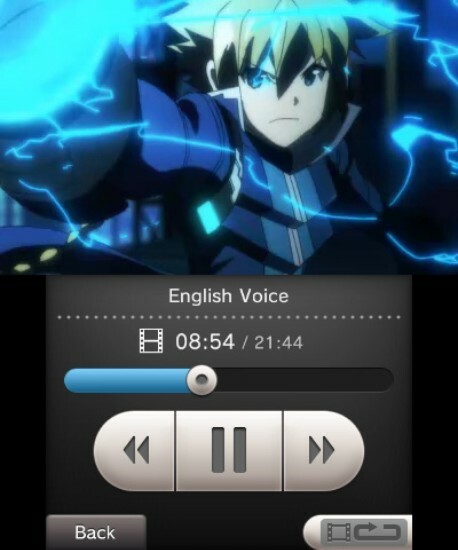 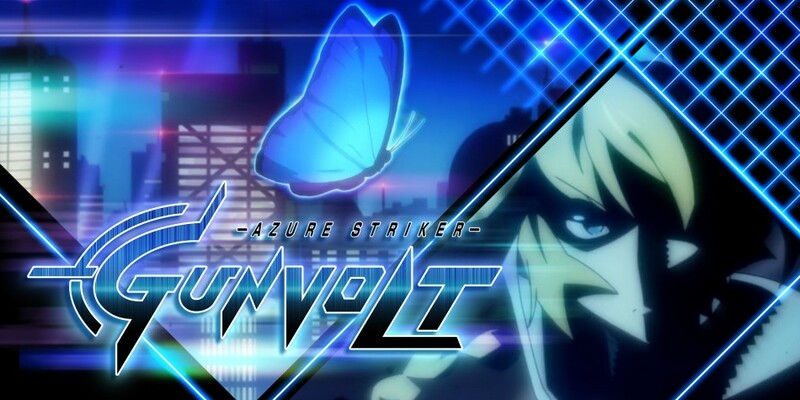 Put together by superstar anime studios LandQ Studios and Touhoku Shinkai, Azure Striker Gunvolt: The Anime presents a scenario that fans of the series will be familiar with while simultaneously presenting a deeper look into the world of Azure Striker Gunvolt.